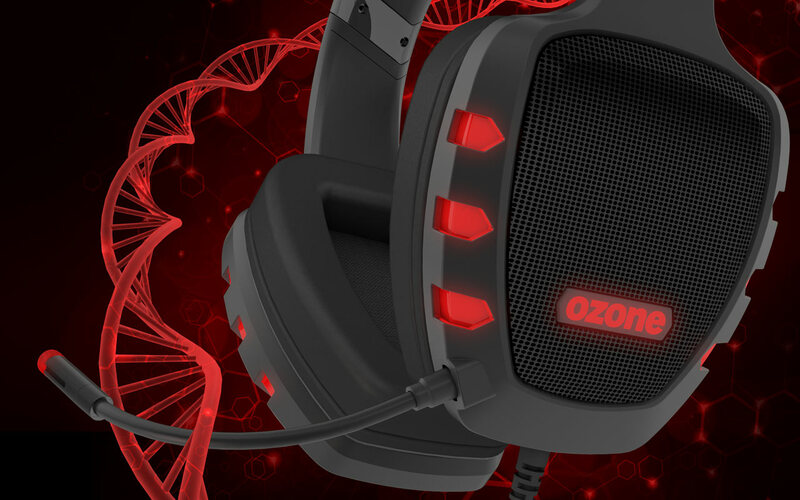 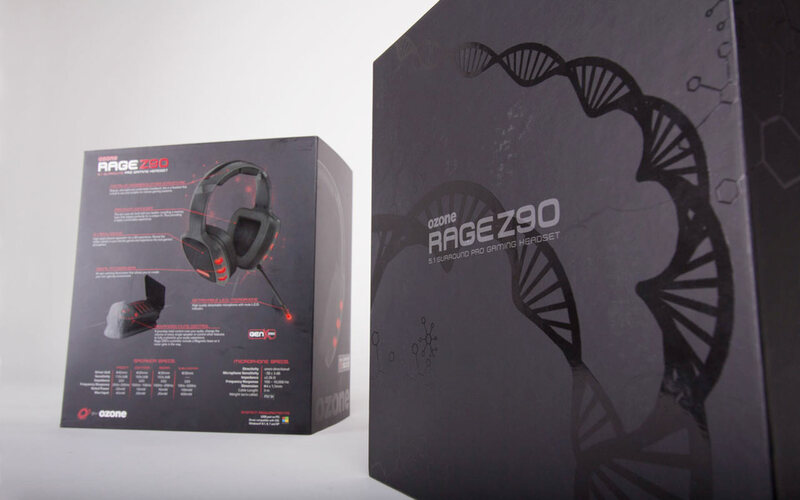 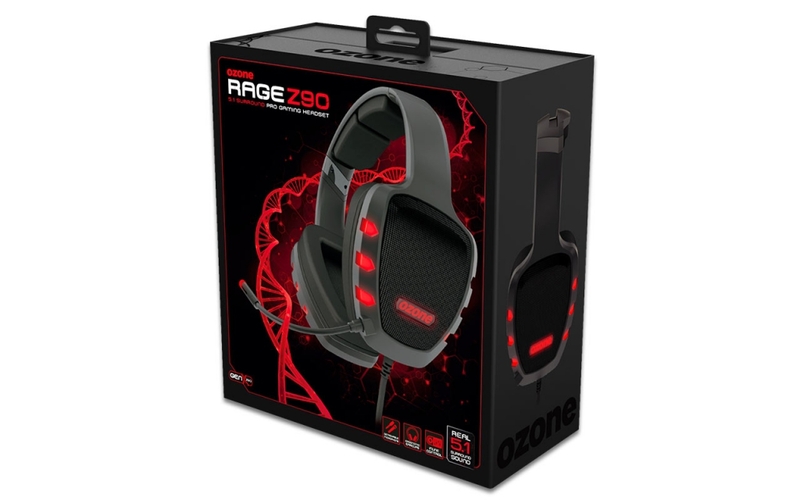 Packaging design for various Ozone Pro Gaming Headsets. 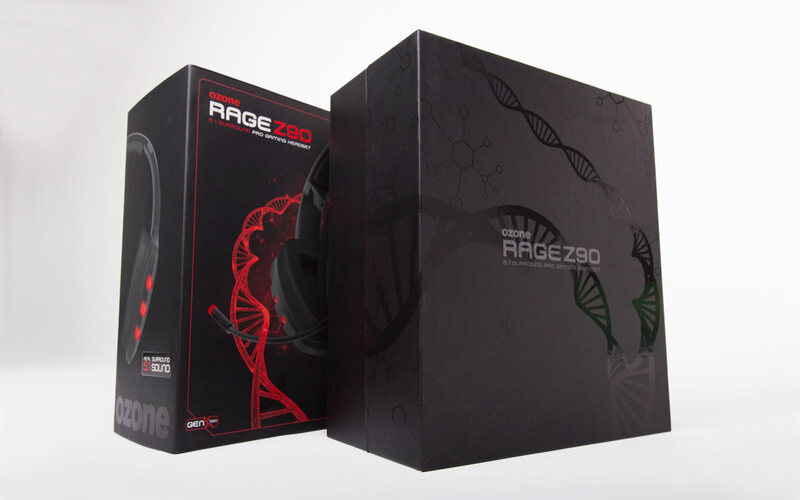 The design concept is energetic & dynamic using a lot of contrast and UV elements to give depth and texture to the packages. 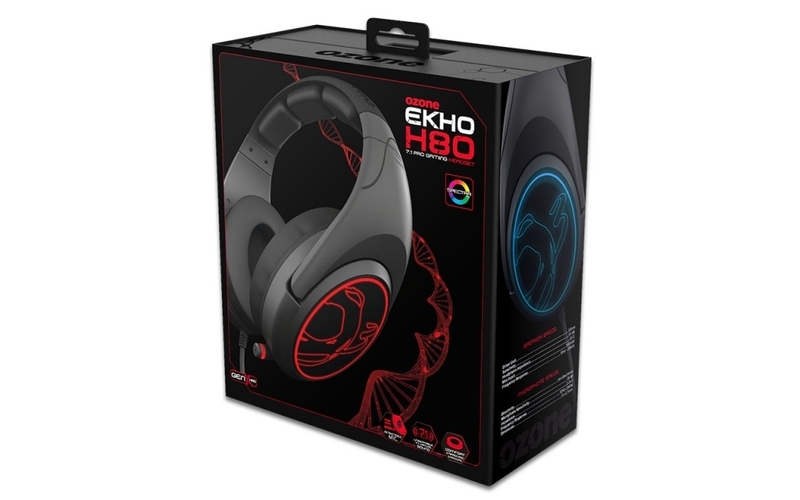 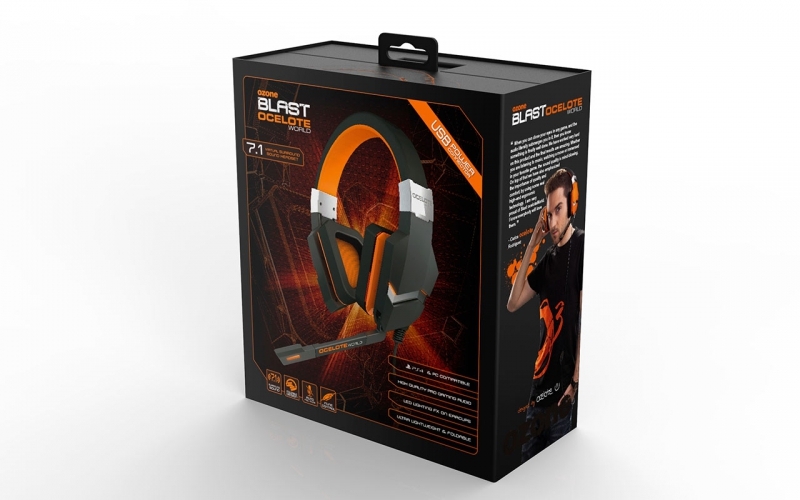 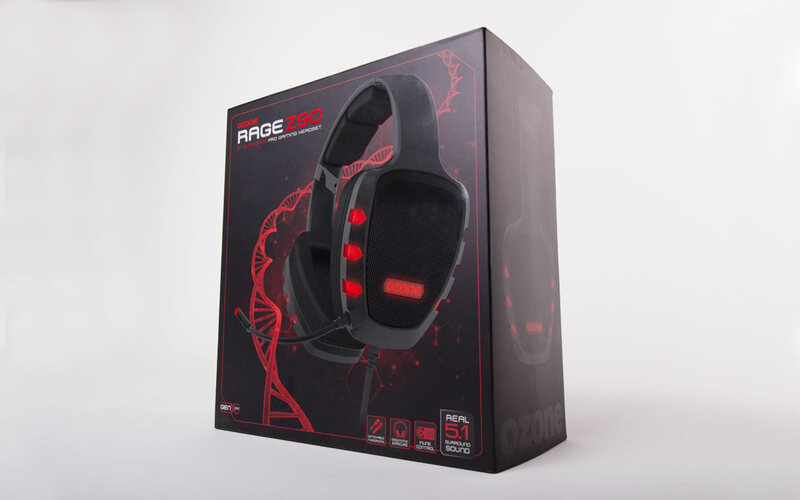 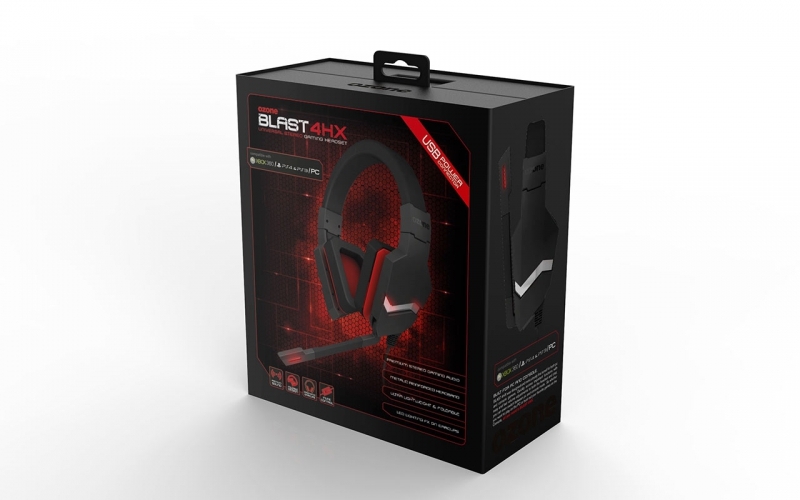 The product is both eye-catching futuristic targeting the young ever-growing gamer community.